Short for Web-based seminar, a webinar is a presentation, lecture, workshop or seminar that is transmitted over the Internet using streaming media technology, in order to distribute a single content source to many listeners/viewers simultaneously. Distances are one click away with Vistream! Vistream organized webcasts from numerous local and international locations so far, and meets all customer needs with its live streaming platform created exclusively for its business partners. With this platform, which can be customized in line with clients’ requests, Vistream covers vast distances with a click. 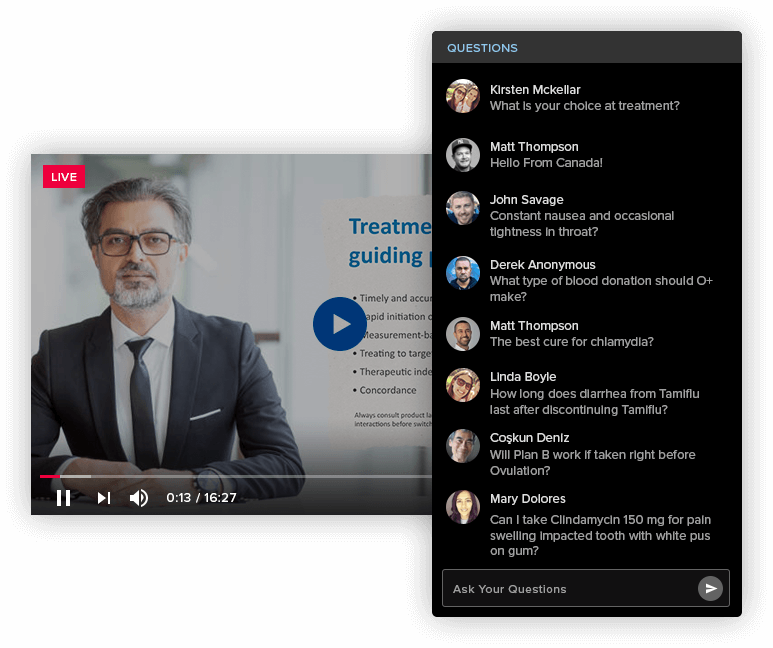 Making webcasts in high quality and on global standards, which are easily viewed on all mobile platforms and computers with its technology, Vistream enables the pleasure of uninterrupted viewing even on 3G. It’s not a problem any more if your speakers are not in the same location. Vistream loves connecting several locations through multiway connection systems. This is child’s play for us! Wherever they are in the world, we bring your speakers together online, and offer your viewers TV-quality webcasts. 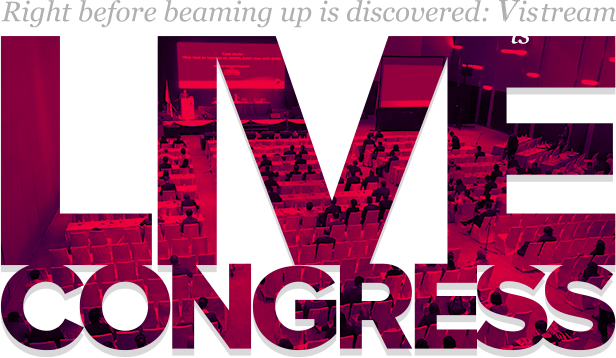 We bring congresses to your home. Yes, you’ve heard it right! Congress presentations anywhere in the world can easily be viewed online on our webinar platform. And it’s all thanks to Vistream! Vistream brings any part of the congress you like, or all of it to the screens of our stakeholders who are not able attend. 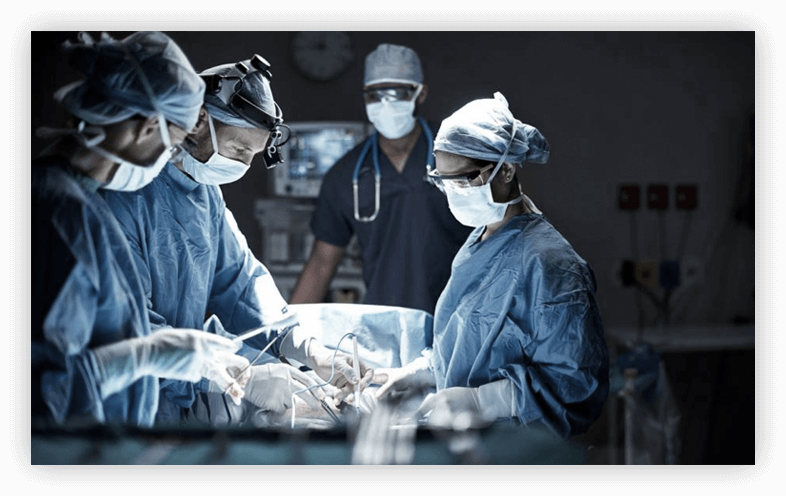 Vistream enables smooth and reliable live viewing of operations in any operating room. One of the solutions we offer for healthcare organizations is ‘Live Surgery Broadcasting’. We broadcast images through cameras in the OR, and enable you to watch the operation clearly in detail.